Today seems to be, every post will have Tommi Laukkanen’s name on it. That’s just coincidence that I remembered I had posts about his apps to write about but didn’t have time what with ongoing exam revision. Anyway, that aside, let’s take a look at Tommi’s latest creation. 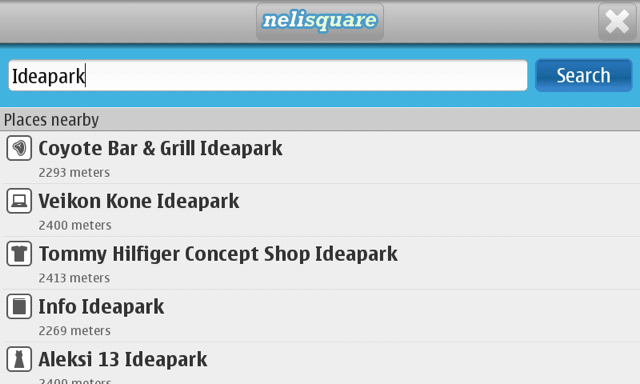 Nelisquare. I’m guessing neli means four in Finnish? Translator says yes. And in Estonian too.